They’re called the Minute Men, but they spent 8 years fighting the Revolutionary War. It took a couple of years to renovate Westport’s Minute Man statue. The annual Minute Man Road Race is actually 2 races — 5K or 10K — which take considerably longer than a minute to run. 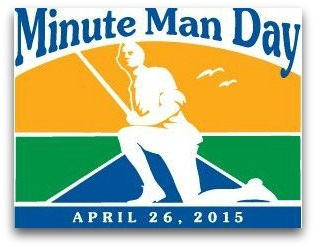 So it’s fitting that Westport will celebrate “Minute Man Day” next (Sunday, April 26), with a series of activities that take 300 minutes (5 hours, if you failed math). The activities — commemorating the 238th anniversary of the British march from Compo Beach to Danbury and back again (our Minute Men did a pretty good job against them), and celebrating the renovation of Henry Daniel Webster’s 105-year-old statue — begin at noon on Sunday, April 26, soon after the Minute Man Race. Departing every 15 minutes from 12 to 1:30 p.m., Westport Historical Society docents (including yours truly) will lead guided tours. We’ll start at the Ned Dimes Marina (definitely not a Revolutionary War facility), and make stops at the old cemetery and Minute Man statue. There are special children’s activities at the marina. Net proceeds from a suggested donation of $10 (ages 13 and up) go toward the ongoing care of the statue. From 1-5 p.m., a recreated Revolution militia encampment will be set up on Jesup Green. The Connecticut Society of the Sons of the American Revolution color guard performs musket demonstrations. This event is free. At 2:30 p.m. in the Westport Library, conservator Francis Miller will describe how he restored the Minute Man statue. This one is free too. 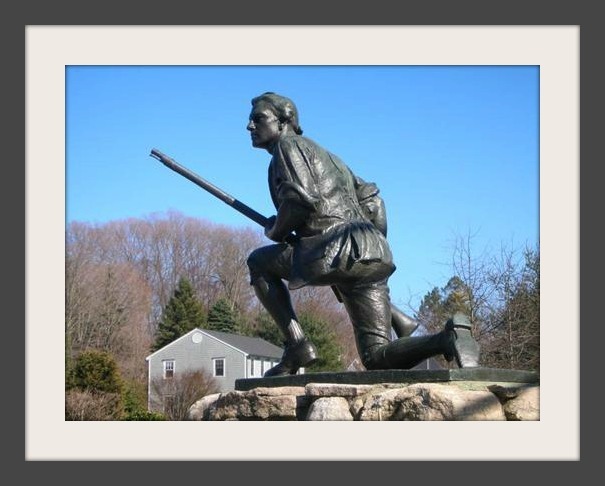 The Minuteman statue. In the distance is Minuteman Hill. At 3 p.m. — also in the library — history lecturer Ed Hynes discusses the Danbury raid. He’ll talk about the 4-day adventure, which included noted brigadier general Benedict Arnold. If you don’t know which side he was on — or even if you do — this promises to be very educational. In fact, the entire day is worth more than a few minutes of our time. 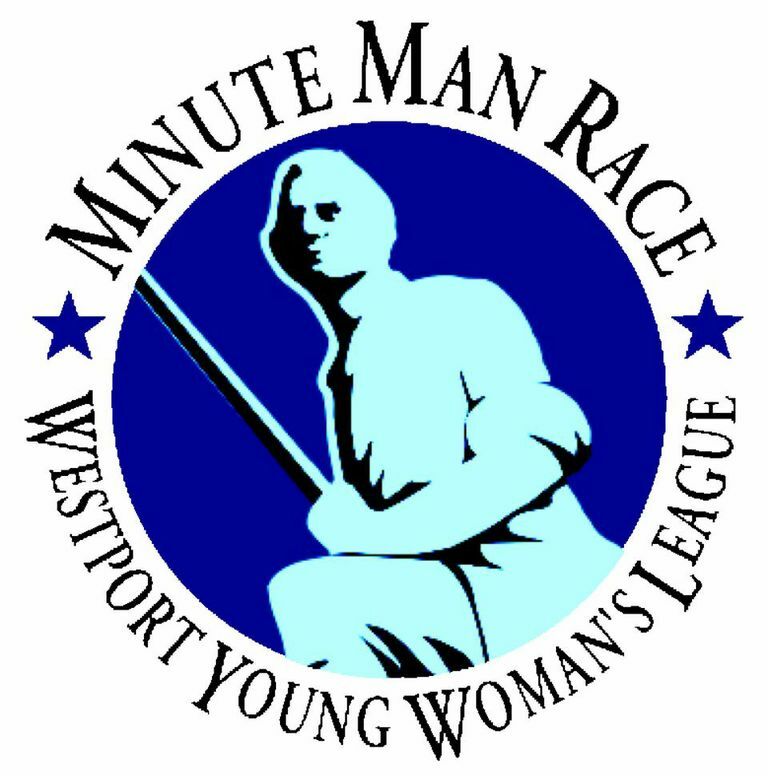 This entry was posted in Beach, History, Library, Organizations, Sports and tagged Kathie Motes Bennewitz, Minute Man Road Race, Minute Man statue, Westport Historical Society. Bookmark the permalink. Hey, maybe this should be an annual celebration! On the tour I hope the guides will me tip that “Compo” is from the Native Americn word “campaug” meaning bear’s fishing ground. Isn’t that fun? How does mention auto correct to me tip?